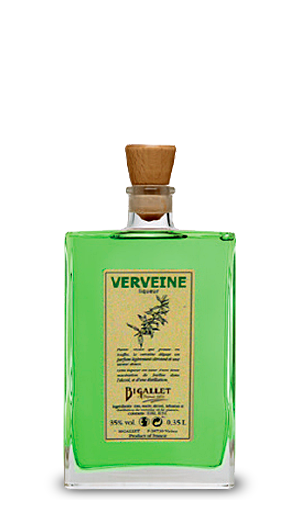 This liqueur is made from the infusion of entire and aromatic vervain leaves. Mixed with about ten other aromatic plants and meadow honey, vervain releases a fine, delicate and slight lemon flavor. 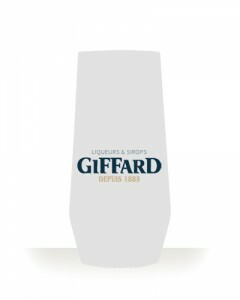 As a digestif : pure on ice or chilled. As herbal tea with warm water.